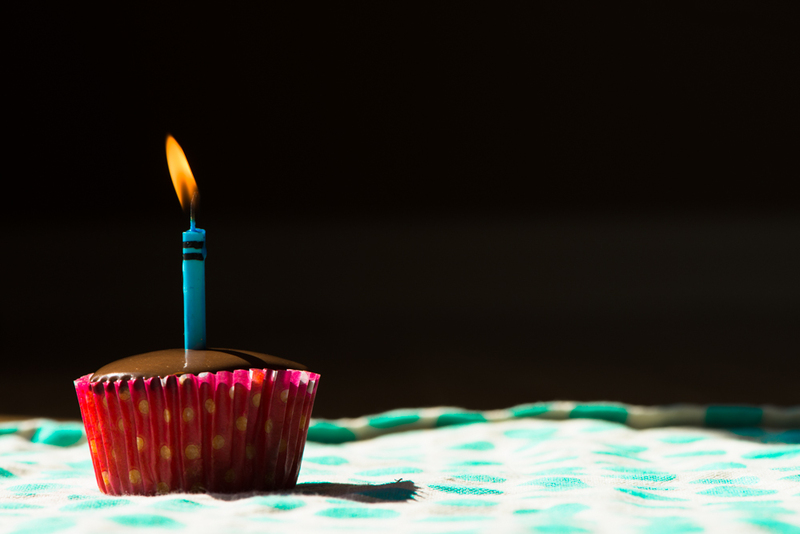 Fructose Malabsorption Recipes: Birthday Cupcakes!!! Today is my birthday, which means there is no one more important in the world than I am (except Enrique Iglesias–happy birthday, Enrique!). I am one of those people who will forever be obnoxious about the annual celebration of her birth. When asked to do something unpleasant I say “but it’s my birrrrthdaaaay!!! !” And I expect to be treated like a queen by coworkers to whom I have never spoken.